As we previously reported, FIFA has released a new video featuring Russia’s 11 host cities for the World Cup, which will be played before each match. 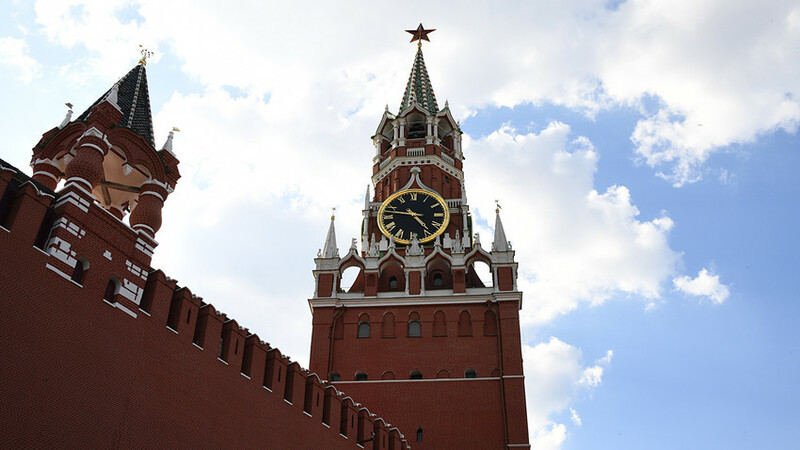 However, people have spotted something odd about the 45-second clip: The Kremlin’s Spasskaya Tower is crowned with an Orthodox cross instead of the red star is sports in reality. Orthodox crosses have never adorned the Kremlin towers - during the Russian Empire the they were decorated with eagles. Others have joked about the cross, saying it symbolizes the grave of Russia’s national football team. Eleven Russian cities will host matches from June 15 to July 15. Click on the link to find out everything you could possibly wish to know about the upcoming event.